Six years ago during my trip to Bohol, the Bohol Bee Farm was a resort that I checked in with my relatives from Manila and Surigao. Even by its name, you can tell this resort is going to be an extraordinary experience. The place is owned by Vicky Wallace, a Filipino entrepreneur from Bohol. 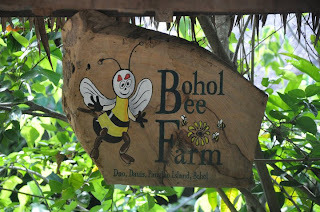 The name "Bohol Bee Farm" as it suggests IT IS A BEE FARM. Don't worry, the bees are contained in restricted areas since they produce their Boholano honey. 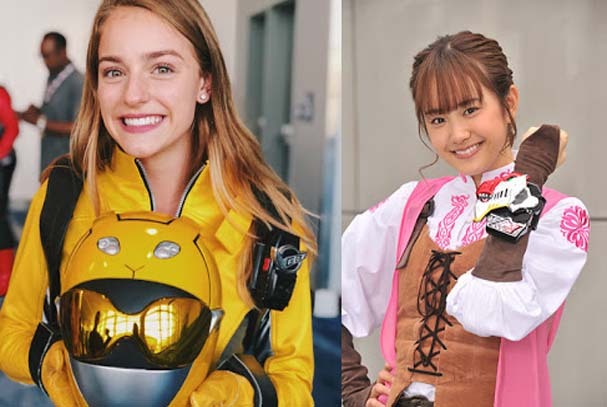 I would talk about some of the unique experience here that makes this a fun tourist spot. There is the souvenir shop that sells various products that they have made. You can get honey, pesto and tea all ORGANICALLY made. The honey here is a unique experience that is worth adding into a honey eater's list of fun. Eating honey is really a lot of fun in this place. Remember don't forget to buy sounvenirs for that experience. This is the dining hall with an indoor swimming pool. I remembered the events that were hosted here. The food here is organic (or natural) and really delicious. For one, I really missed the Boholano organic food and I want to return here for another time. The food here has its own unique blend. Boholano red rice has its nutty taste and high fiber... which is better for your health. They serve various food including salad. Here they also serve edible flowers into the salad. While it sounds unusual... the salad bar here is definitely worth your trip. Food here is cooked so well you'd say, "Food in Bohol... More Fun in the Philippines." A bit of the field trip will allow you to take a picture with bees. Just remember DO NOT shake the bees or your trip will be ruined. A bee trainer will help you take your picture with the bee nest so remember, just be calm and play safe. If you are afraid of bees, then avert from this picture taking experience. All I can say is... Bohol Bee Farm is MORE FUN IN THE PHILIPPINES because it's really a fun place to be. 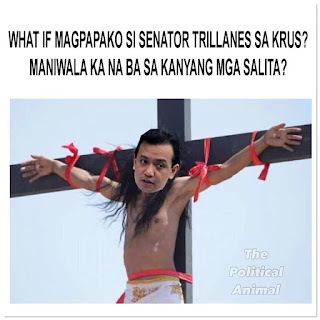 Together with competent businesses, it will be more fun in the Philippines!